Smart sales managers are buying cars online all over the country, finding the best deals on quality inventory and immediately marketing the vehicles to the consumer. This is a proven strategy for dealers looking for high inventory turnover and a much more efficient dealership. Once you’ve purchased the car, the next step to achieving target profitability is getting it to your lot as soon as possible. Delegate car transport to professionals and focus on what you do best. We promise to ship your inventory from anywhere in the country before post-sale expiration! 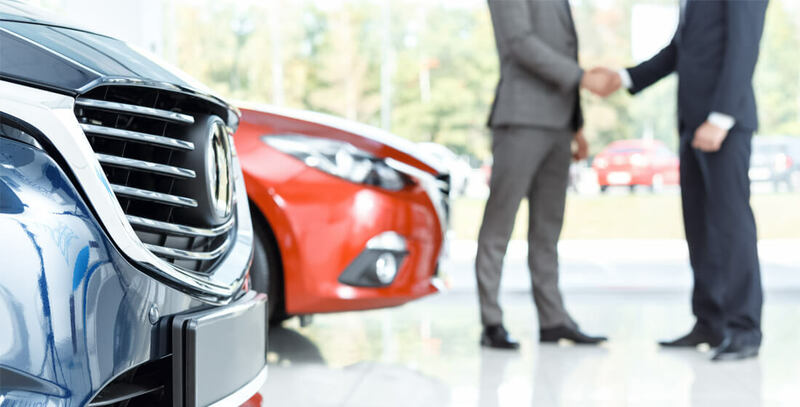 If you’ve got an excited client but don’t have the exact vehicle they need on your lot, we can help with dealer-to-dealer trades anywhere in the US. We handle trades for Mercedes Benz, BMW and Audi dealerships all over the country every day. You need your cars fast and on short-notice; we love the challenge!